REALTORS®, lenders, exhibitors and local residents came together at the Faith Baptist Church in Matteson for U.S. Rep. Robin Kelly’s second annual housing expo. 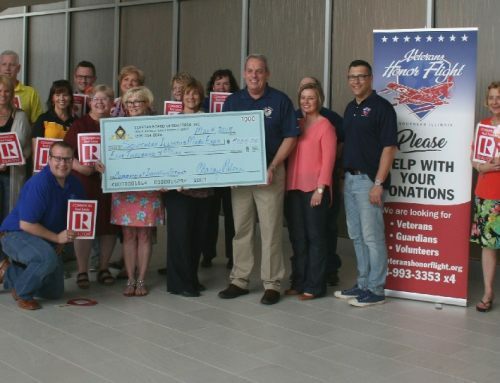 Among the REALTORS® in attendance last weekend were: Jim Sim of Frankfort, Dondi Maricle of Bourbonnais, Larissa Jones, Federal Political Coordinator Tonya Corder of Homewood, La’Dweena Smith of Orland Park and IAR Government Affairs Director Tom Joseph. Joseph noted that approximately 50 lenders and 37 exhibitors joined IAR at the expo. Lenders met with homeowners – some facing foreclosure – and explained options to help them keep their homes.